In the era of YouTube and various streaming services traditional radio is increasingly into the background. While the analog TV has been long since replaced by DVB-T and DVB-S, digital radio is still waiting for his big break. In most German households only analog FM radio is received so far. 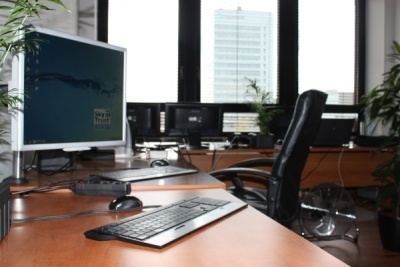 There are already thousands of internet radio stations with more quality. 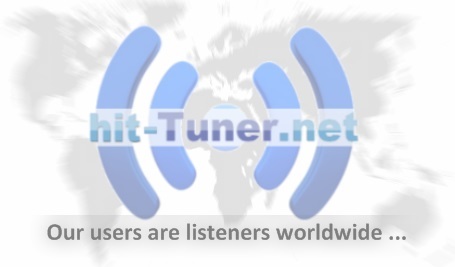 But many people do not want just to buy a new radio device, install a software or create an account to listen to internet radio ... On the radio portal hit-Tuner.net users can directly listen whitout installation to more than 20.000 Internet radio stations by genre or received from the desired country. What was the motivation for this project?